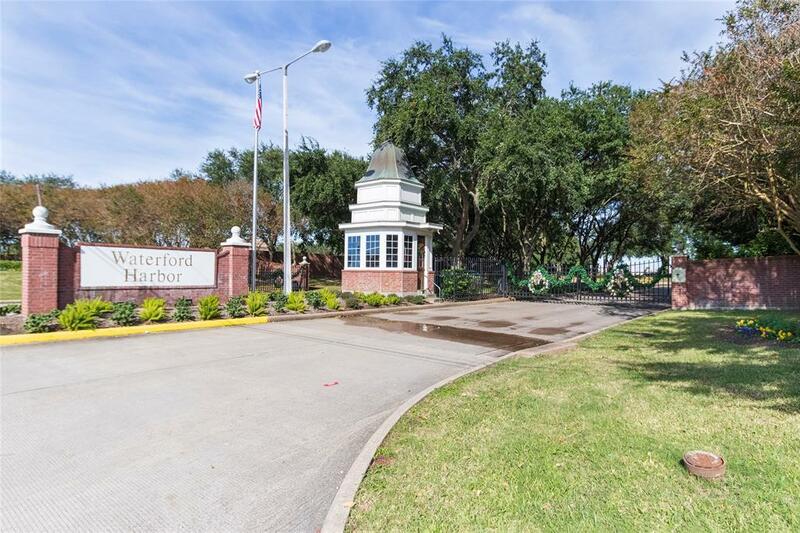 Limited Homesites Available in The Prestigious Waterford Harbor. 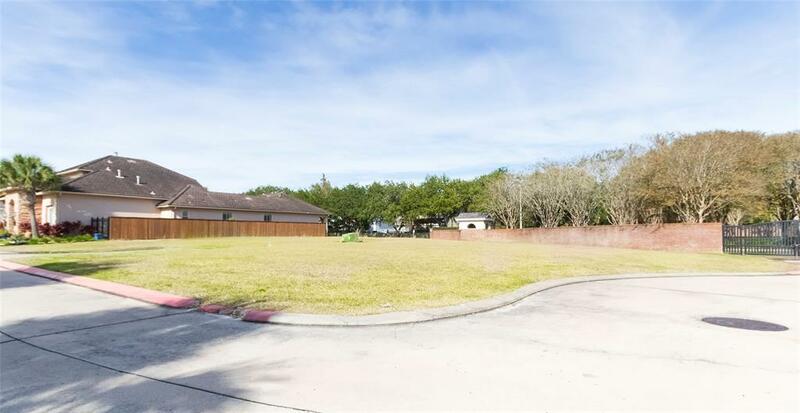 1 of the last Lots in The Palm Key Division of Waterford Harbor. 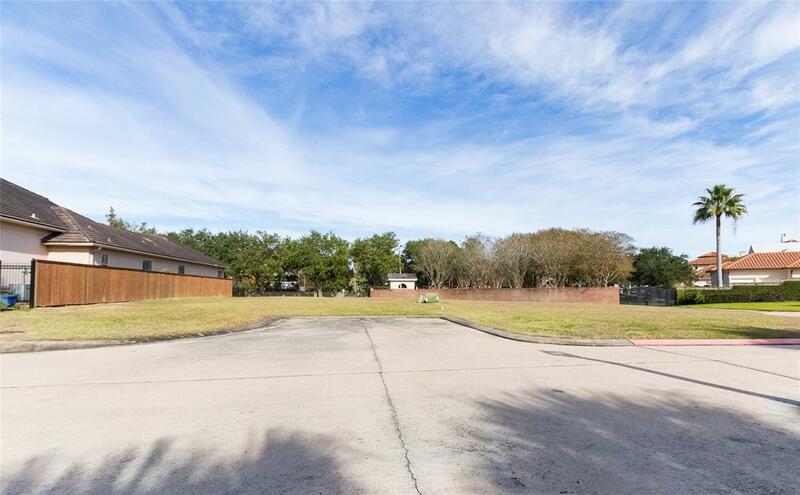 Lot located deep in the community on a Cozy Cul-De-Sac. High Elevation & has never flooded. 24 Hour Guard on duty at the entrance of the Private Community. Boat Slips are available for lease. You may use the stunning plans we offer or Design your own with the builder of your choice. 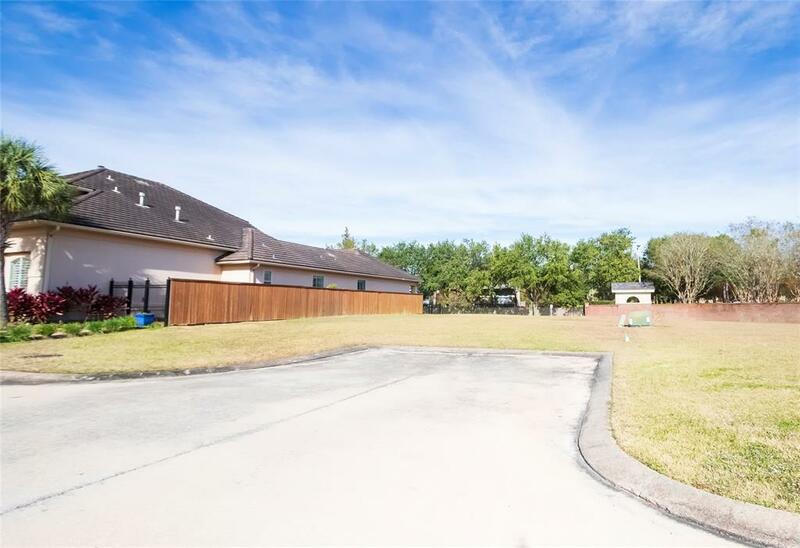 Listing courtesy of Market InSight, Realtors.